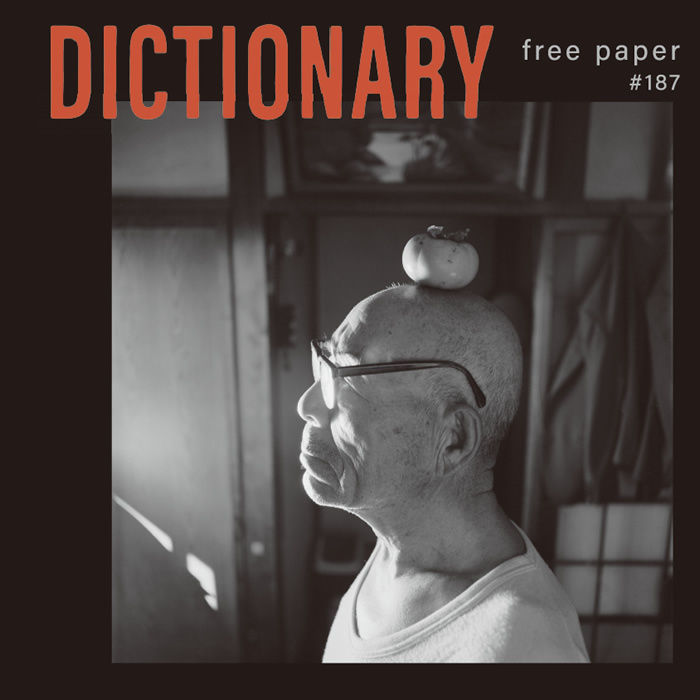 Mr. Moichi Kuwahara invited me to organize an exhibition offered from “WONDER FOTO DAYS” Photography Fair to be held in Taipei in collaboration with Dictionary. 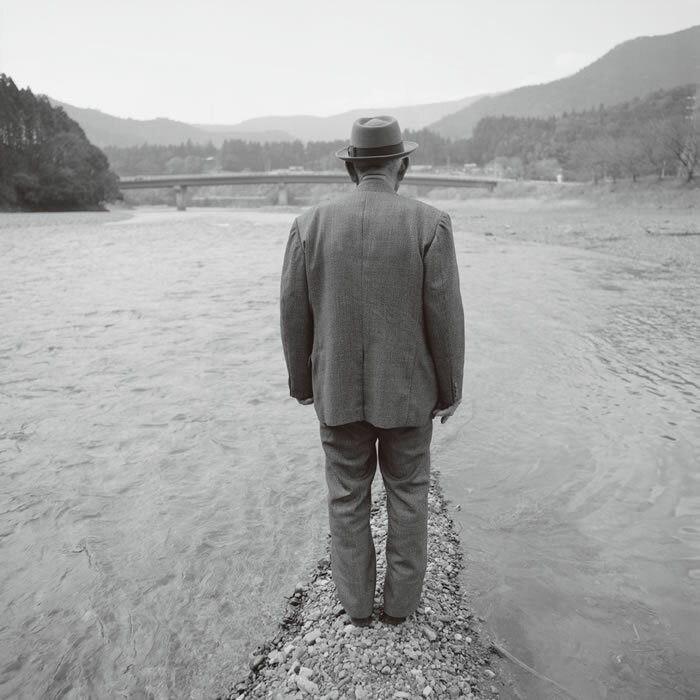 I started thinking about what kind of photographs I should exhibit. 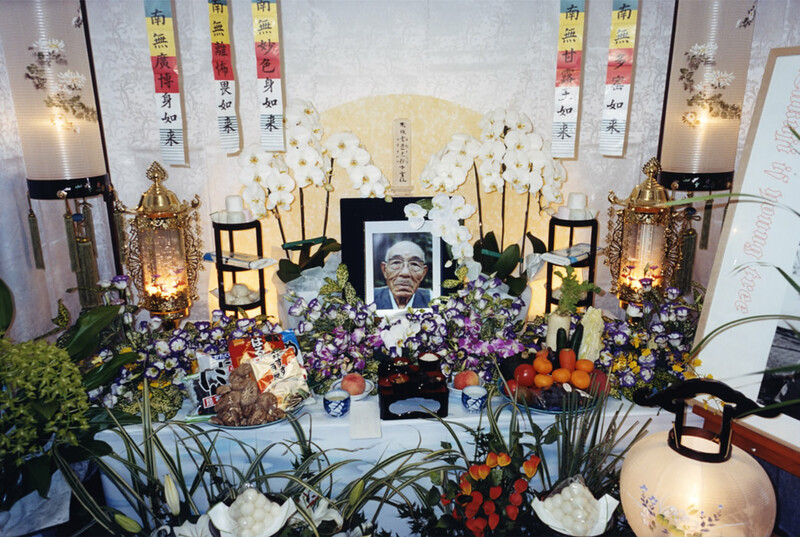 Upon giving several suggestions of works including photographs from my new photo collection, “Don’t Disturb My Disquieting Mood”, Mr. Fang, the curator, had expressed his wish to exhibit my grandfather’s photographs. 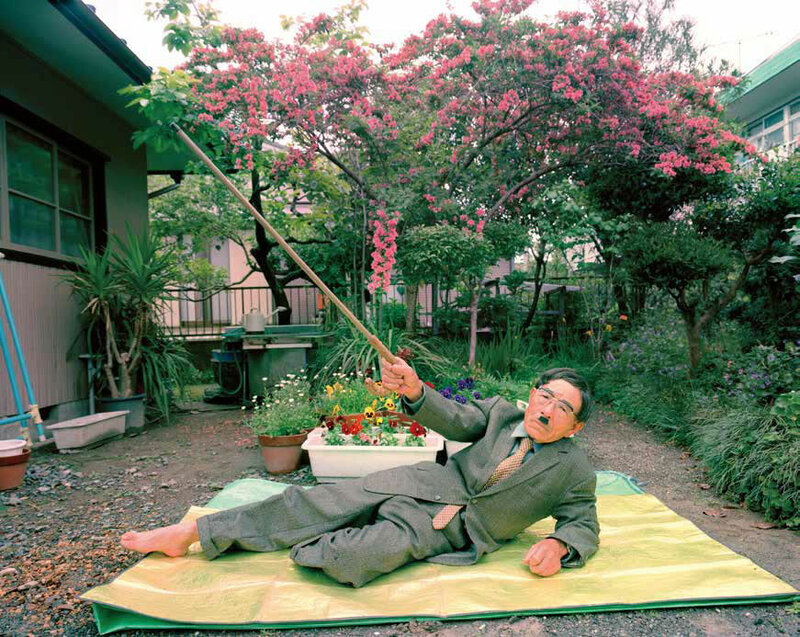 Coincidentally, this year marks the 20th anniversary since the publication of the photo book of my grandfather’s portraits, “takuji.” It seems that he wanted to tell young people that these kinds of photos were already being taken 20 years ago. 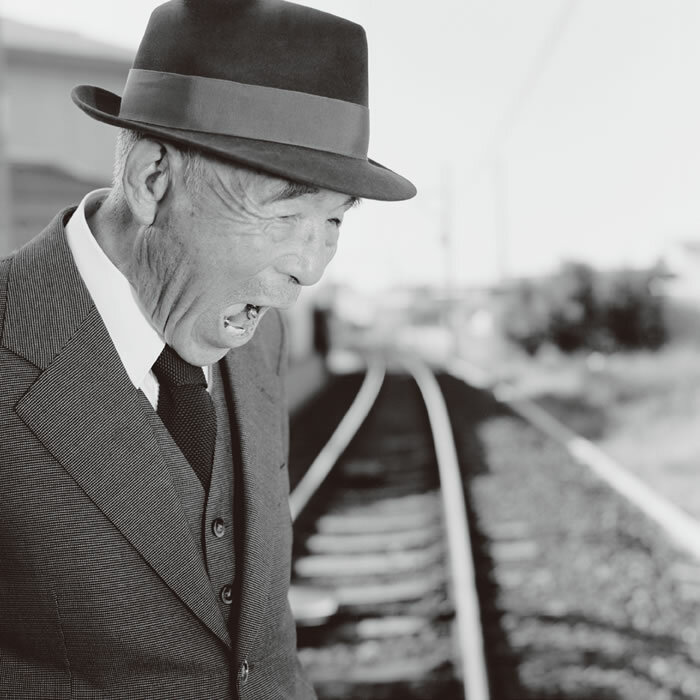 Mr. Fang says that the series of my grandfather’s photographs are familiar with the feeling of recent photography works. Is it the documentary or something with a dramatic presentation? Or maybe something in between is similar to the current artistic field? Artists set their sights on going beyond their first work. Did 20 years pass in the blink of an eye? I feel a lot of things have happened during those years, but seeing these photographs, twenty years is not long. It is quite recent. I’m still a youngster compared to my grandfather in the picture. 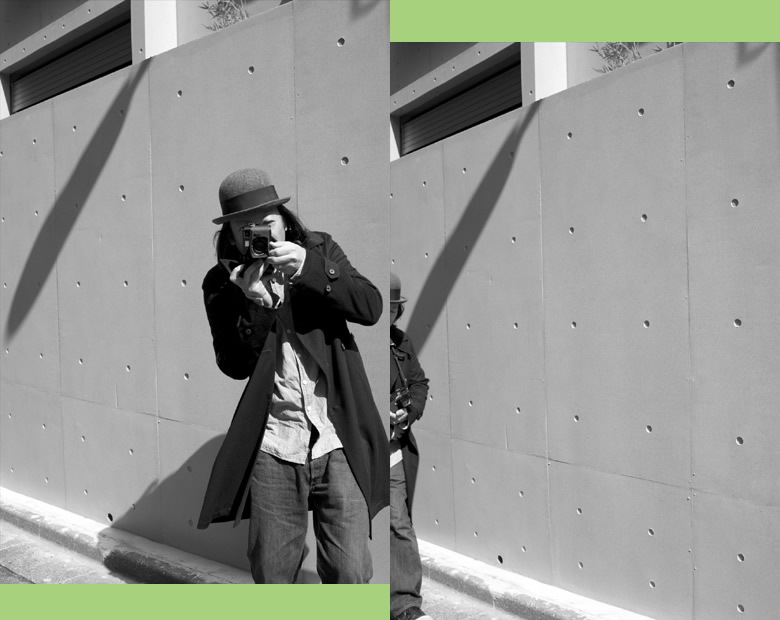 Shingo Wakagi (1971-) is born and raised in Hamamatsu City in Japan, Wakagi studied at Rochester Institute of Technology’s School of Photographic Arts and Sciences. 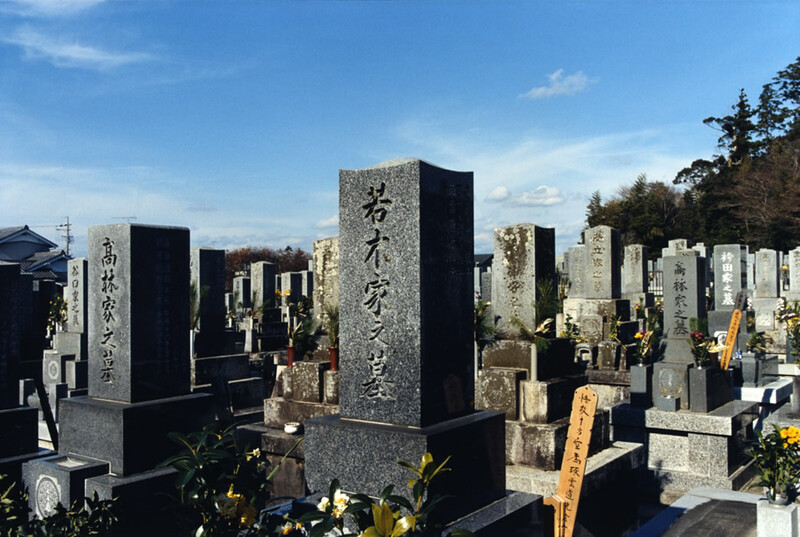 After returning to Japan in 1996, he has released a number of monographs that often focused on his family and friends in his hometown, including Eiji and Hiro (2015) and The Funeral of Takuji Wakagi (2007). 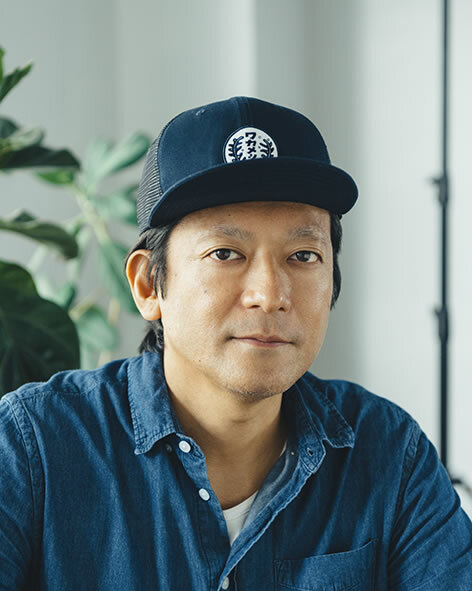 Wakagi is also an acclaimed filmmaker. His debut film Waltz in Starlight (2007) was nominated for the Tiger Award at International Film Festival Rotterdam. 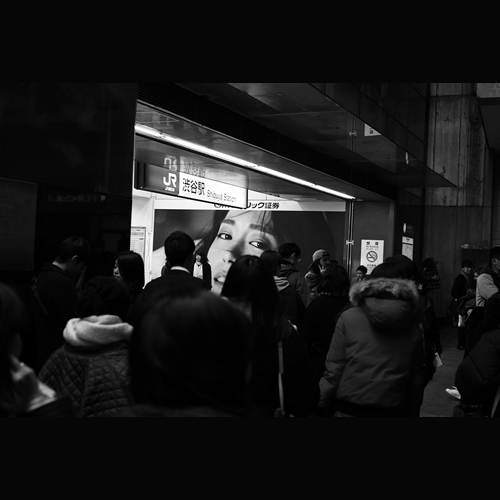 His most recent film Asleep (2015), based on Banana Yoshimoto’s novel, was the Centerpiece Presentation at Japan Cuts Film Festival in New York. TOTEM Song for Home (2009) is a moving documentary about indigenous musicians in Taiwan. 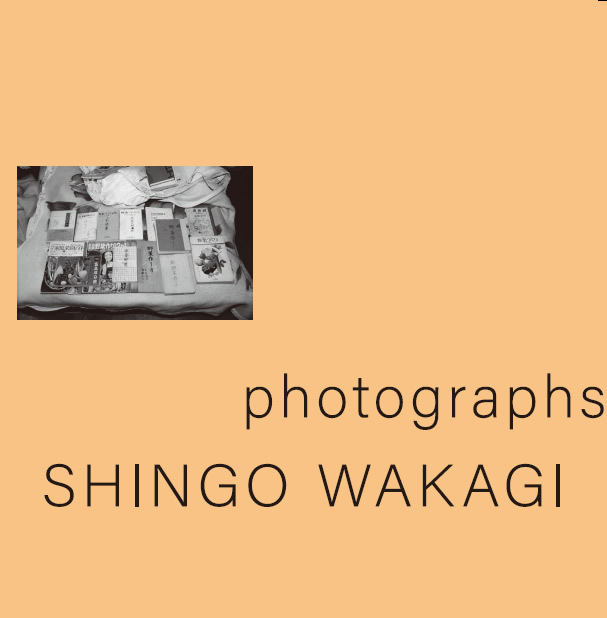 Wakagi opened a small bookshop BOOKS AND PRINTS (2010-) in his hometown Hamamatsu City. Bookshop sells collections of domestic and foreign photo books. 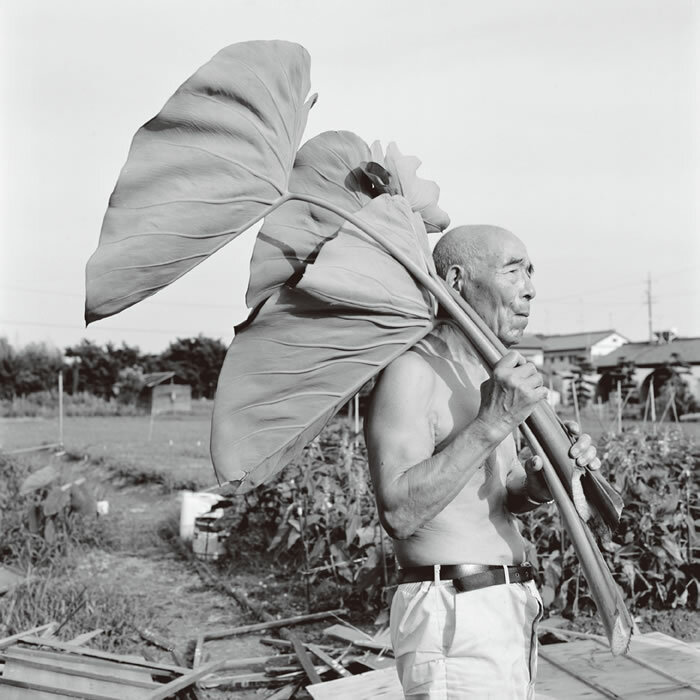 His Memories: Reality, Memory, dream | Shingo Wakagi and his Grandfather. The boundaries between “reality” and “verity” have always been blurred. For the viewer, the verity comes from people’s perception and understanding of the world, through the cogitation inside brain and real object to bring the spiritual feelings. Reality is the object that exist in space-time. “What it is?” wouldn’t change it, no matter of how people feel it is. We can say “verity” is the feeling that exist in people’s mind. “Reality” is the entity being existence of the objective world. Although Verity existence and reality existence are often being confused in daily context, but the objects involved are actually different. Photography is like this: technology is so perfect (compare with human eyes and brain). 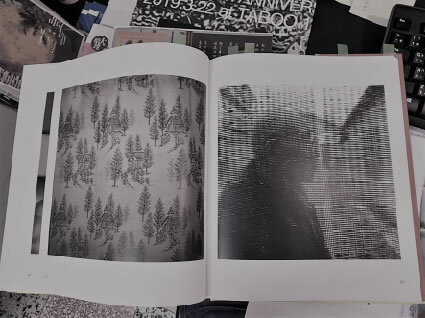 People can transform various details of the world into images through optical and mechanical manipulation, flat photographic paper becomes the carrier of images. 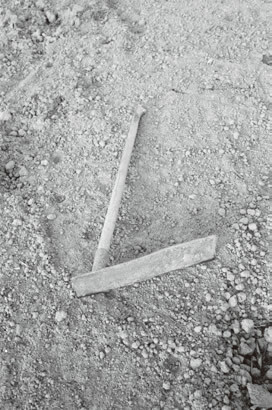 Reality get to “reappear” in front of other’s eyes, and become the exist evidence of objects. However, people actually know that the perception or feelings (of verity) of things are completely different from what it actually is. The verity of viewers constructed by their sense of vision, olfactory, hearing and taste, then perform various post-interpretation of image. When we look at the works, we interpret it with our own background. And this text you are watching now will also provide a partial background narrative that makes you “get into” the works, or about to take place to get into a call of emotion. You can understand those emotional portrait and words will be connected with you themselves when it has been deliberate arrangement. The Chinese philosopher Mozi has said “Life is when human form and perception are coexisted”. Human’s perception disappears at the moment of death, so is the end of memory. The death of humans means the complete ending. But in human’s memory expect their own life, also kept the other’s live experience. 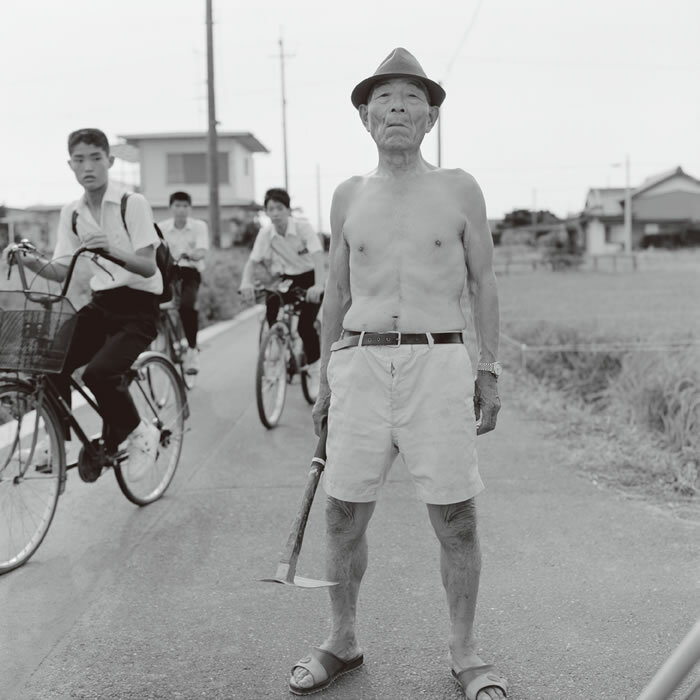 This exhibition is about the memories of Wakagi, the portraits he took about his grandfather when he bought a small automatic camera while he was kid (13 years old) and trying to take some family portrait. 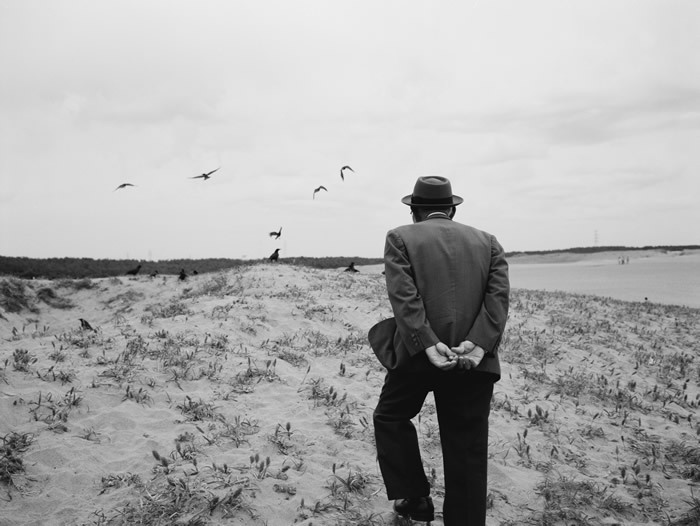 He photographs different part of life with is grandfather since live to dead for 20 years. 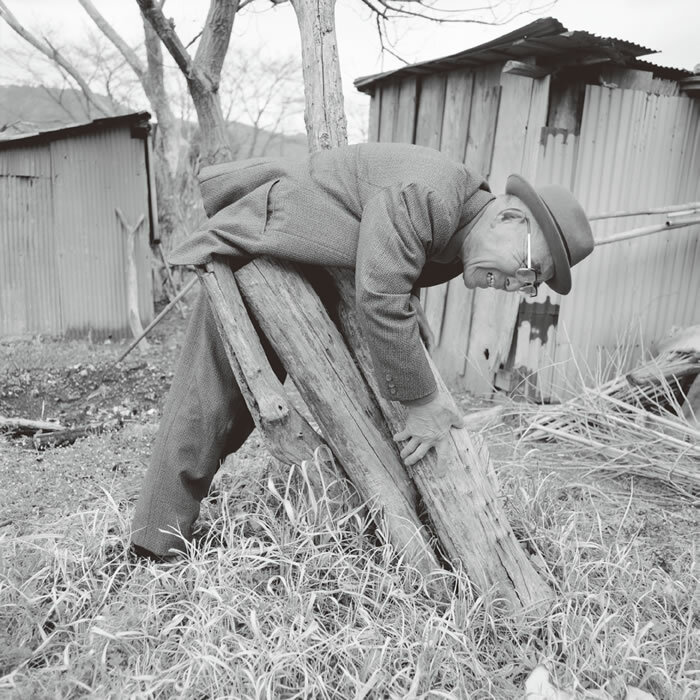 Being a single son in double career family, the “grandfather” in those photographs was a part of Wakagi, one of the closest and inseparable part. 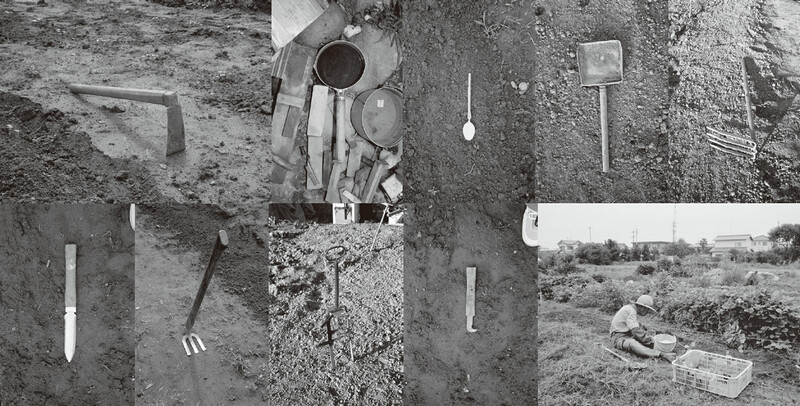 These seems daily’s stochastic clips and deliberate arranged poses, objects, houses, tools etc., clips of life have been separated into different film. The verity warmth that once in life only belongs to Wakagi. Like everyone, there has been a similar warmth. When Wakagi reappear his grandfather by image to construct memories, you can see the arrange of books are moving like a movie film. Slowly, quietly, speechless, black and white, colorful. Those cute and laugh are over there, those sad and depressed are over here. You can see the “grandfather” who once existed in the different realities of Wakagi life. They live in your present verity through images. At this moment, will you possibly connected with the deeply memory of your own grandfather? Or maybe, made a dream called “memory” through Wakagi’s grandfather?